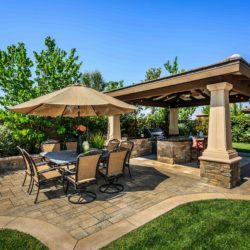 Are you looking for property in Southern California? We can help find the perfect home given your unique set of needs.. 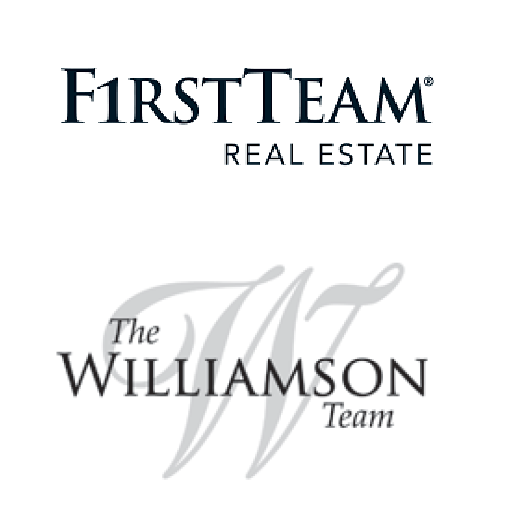 The Williamson Team has changed the way Real Estate is sold. Learn more about what has made us a top 1% team nationally. 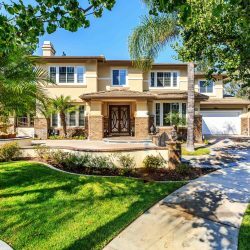 Whether you’re looking for property for sale in Southern California area or simply need advice on the market, We will help you find your dream house in just a few seconds. We offer our clients a wealth of knowledge regarding all aspects of purchasing or selling a home. Whether it is helping you search for your dream home, discussing new Southern California real estate developments, or assisting with the sale of your property, we would love the opportunity to help. Please feel free to contact us with any questions!